It’s with great anticipation we’re announcing that we’ll be at SGIA 2017 in New Orleans this October! SGIA is all about ideas, technology, innovation & answers, if you’re looking for any of those, SGIA is the expo for you. 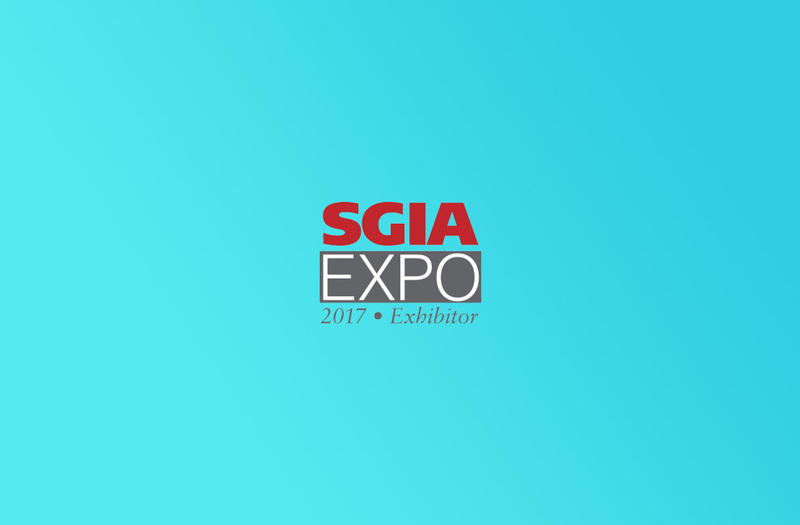 The 2017 SGIA Expo will host more than 570 of the world’s leading imaging solutions providers featuring the latest innovations in everything from garment decorating to wide-format graphics and package printing. For us the timing couldn’t be more perfect, after years of hard work we’re seeing a global move toward sustainability and a market that now not only understands our offering, but is also demanding it more and more. With the requests that we’re seeing in both the USA and Canada, we’re pushing hard to have Xanita board more widely available in the region. That along with our value add services, we hope to be able to provide the region with the best possible Xanita experience in the near future. Laissez la bon temps roulez!